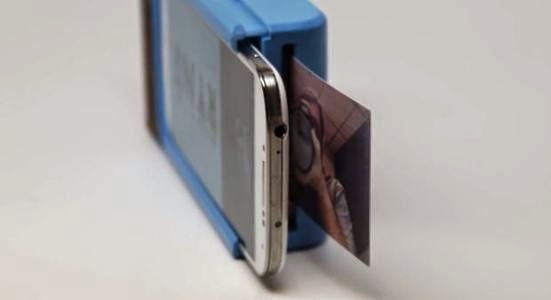 Imagine if you could snap a picture on your smartphone and print from its case in a minute. This is what the French start-up Prynt is bringing to the technology market soon and I think it is a great idea especially in places like Nigeria where you could need a passport photograph urgently without a viable alternative source to get it from close-by. Quite an exciting technology that makes one remember the old Polaroid camera, read more about it here.